ChurchMag / Web / Blogging / What’s the Point of Blogging? There are many reasons to blog. Ultimately, especially in Christian circles, we blog because we want to change the world for the better. We want to add value to someone else. Share information, challenge and inspire. Maybe even make someone laugh. It’s all wrapped together, but that’s the bottom line for many. The focus of ChurchMag is Church and technology. It covers many different angles, as you can see by our vast category selection. 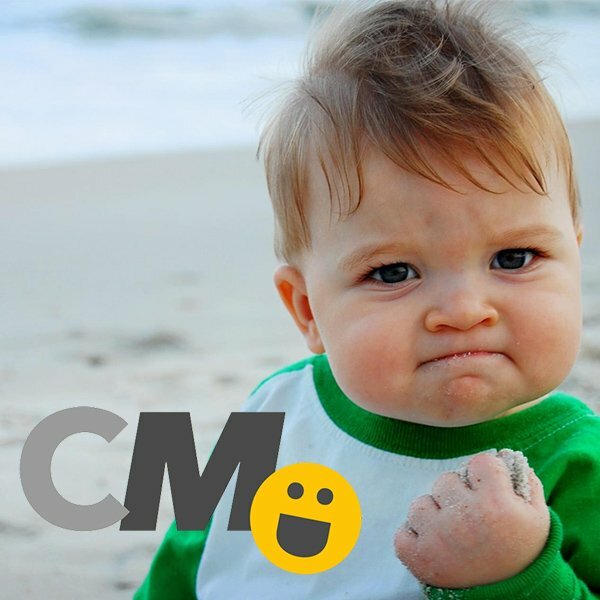 The web, creative, IT, mobile, code and more. That’s our focus. 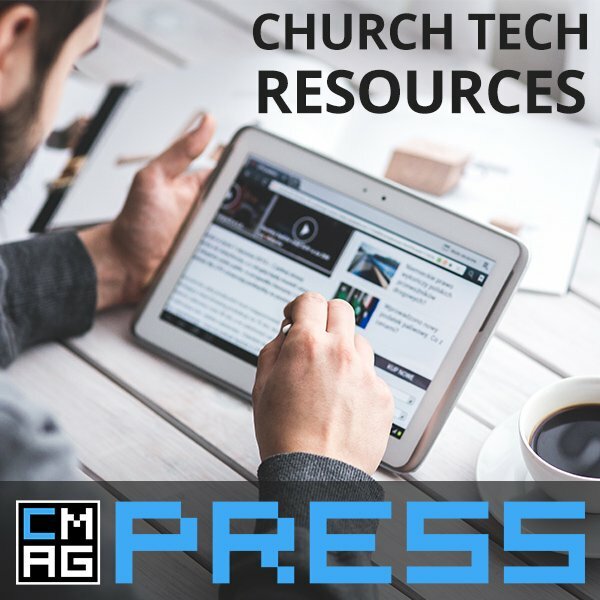 In an attempt to get a feel for what kind of topics being covered on Church Tech around the web, I quickly found many Christian’s blogging about Church and technology with a small reach. This is the crossroad I was standing at a few years ago. If I really wanted to make a difference, if I really wanted to be heard, I needed a larger platform. Whether it was to aid the Church or get my name out in the open for people to see, I needed a bigger soap box. How are people going to know you’re awesome if no one sees you? That’s when I started writing for ChurchMag. And that’s when I began to feel like I was making a difference. Besides, do you know how hard you have to work to get this large of an audience? Why not borrow some else’s platform? 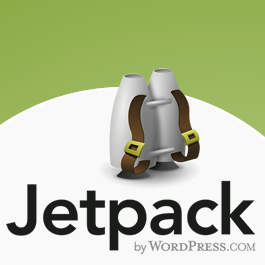 I can write on my own blog, reach 11 people and pay for hosting, or reach thousands and make a few bucks on the side. Now, I’m not saying you should shut down your own blog and come write for ChurchMag. What I am say, is you should come write for ChurchMag. 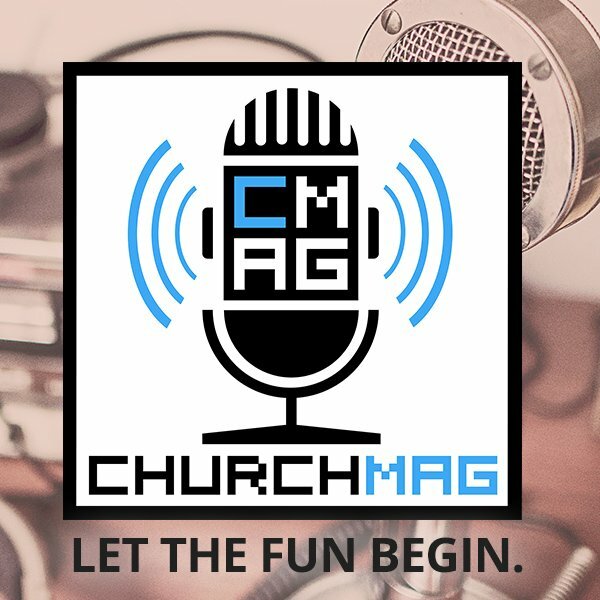 A number of my writers either write about other topics on their personal blog or write Church tech centric content on their own blog and regularly drop posts here, because ChurchMag is a phenomenal platform and passionate community. If you want to be heard. If you want to reach someone. If you want to make a difference. 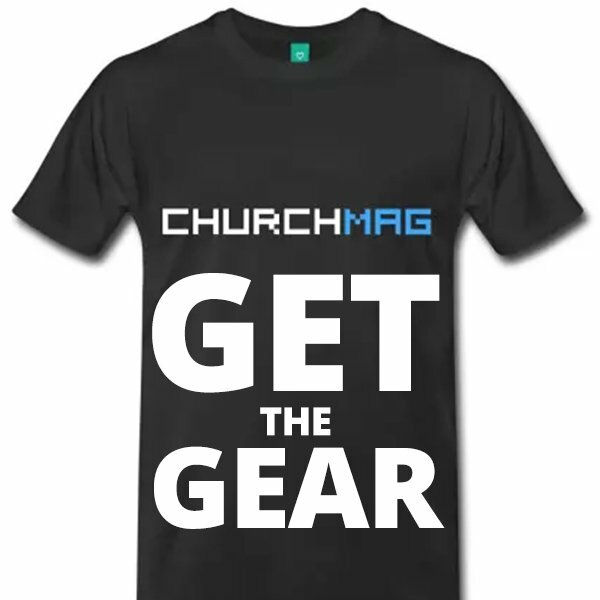 Consider joining us in this endeavor called, ChurchMag. Why do I blog? Because of the writer inside of me that needs to stretch out and write. Unfortunately the writer inside keeps getting drowned out by the job, the secondary job/project(which is hopefully wrapping soon), and making time for my family, friends, and church. Not that I can’t carve out 20 minutes a day to just write, but then I get stuck in a cycle of writer’s block because I haven’t been writing regularly. . .and the cycle continues. I’d love to join y’all. 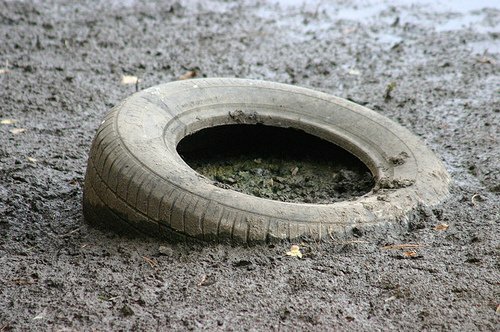 I co-wrote a tech blog (www.geekfori.com) for awhile, but the workload wasn’t sustainable while trying to keep my own blog (www.SomeWiseGuy.com) consistent and focused. 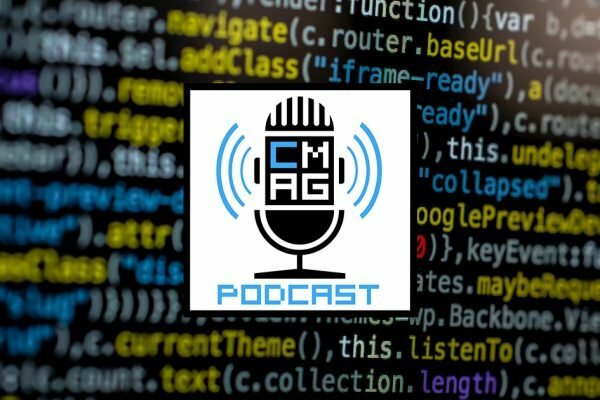 I stopped writing tech stuff a few months ago and it would be great to have a channel like ChurchMag to write for once in awhile. I blog because I love to, I guess. Contributing to ChurchMag is a great opportunity for me!